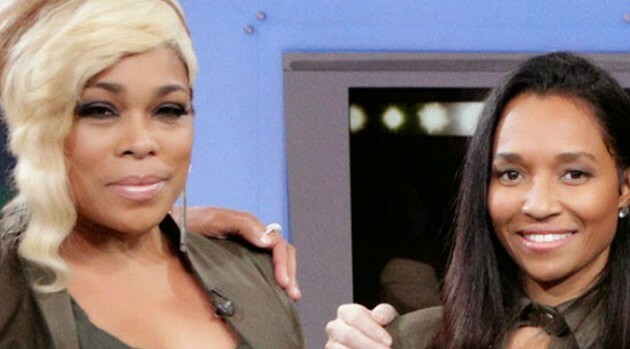 Photo Credit: ABC/Heidi GutmanTLC has completed the Kickstarter campaign to fund their final album, and Tionne “T-Boz” Watkins and Rozonda “Chilli” Thomas have far exceeded their original goal of $150,000. The duo announced that they’ve received a whopping $430,000 in donations from fans and even entertainers like Katy Perry, who contributed $5,000, while their tour mates New Kids on the Block forked over $20,000. “Thank you to everyone who has donated to our final album!! The amount doesn’t matter but the fact that you donated means the world to us,” the duo wrote on their campaign page.